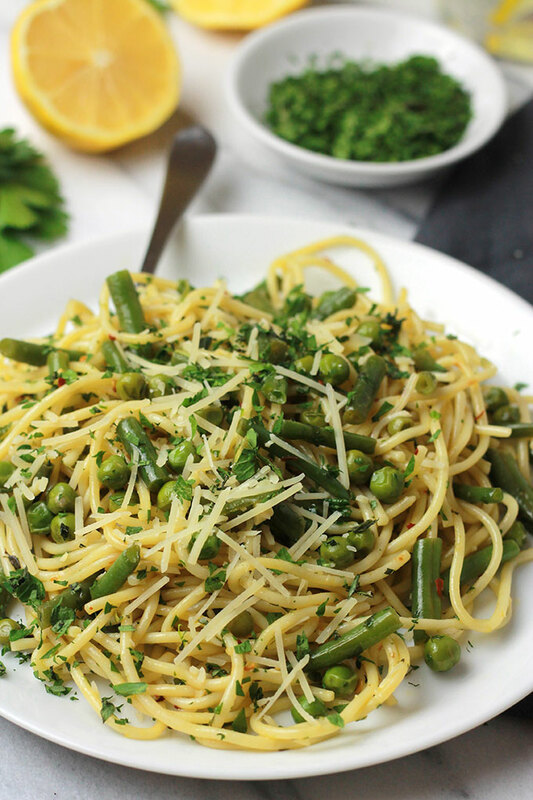 Fresh mix of herbs over crisp veggies and tender pasta finished off with a squeeze of lemon juice, this Herb Green Bean and Pea Pasta sings Spring. The weather has been all over the place here in Texas lately. One day it’s sunny and near 80, the next we need coats and scarves. We’re lucky we are not to knee-deep in snow, I guess. One thing for sure, I’m looking forward to the start of Spring. 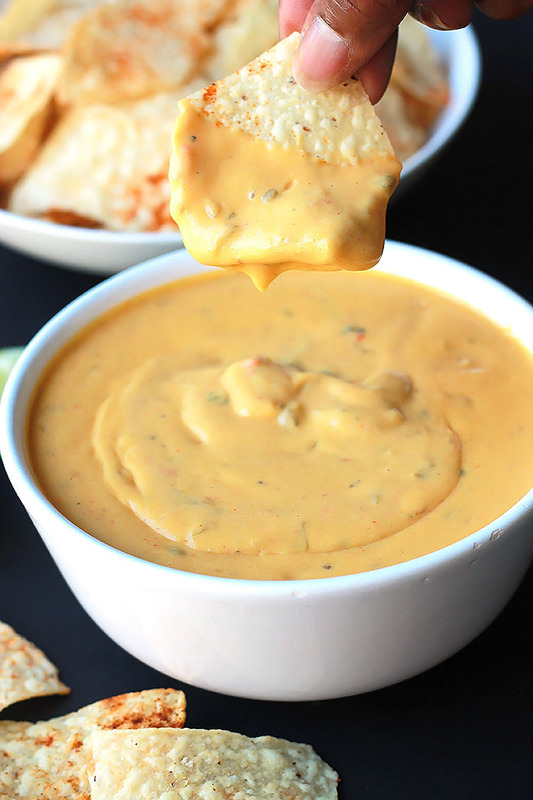 Life has been super busy for me, but I just had to share this quick, easy, fresh and delicious recipe you. 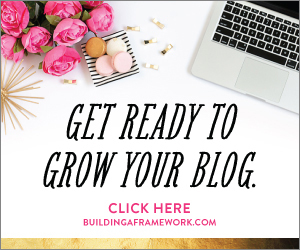 Just may put you in a Springtime frame of mind. 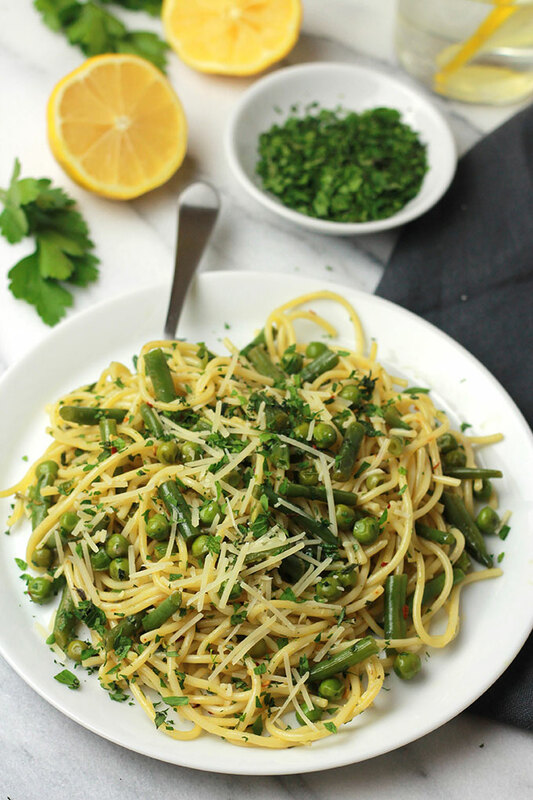 This Herb Green Bean and Pea Pasta is one of my springtime favorites. 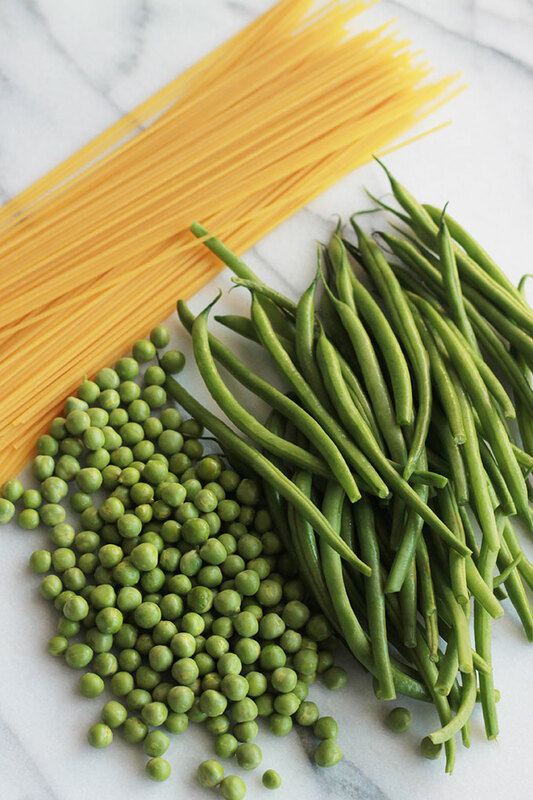 What a combination of fresh green beans, peas and pasta. 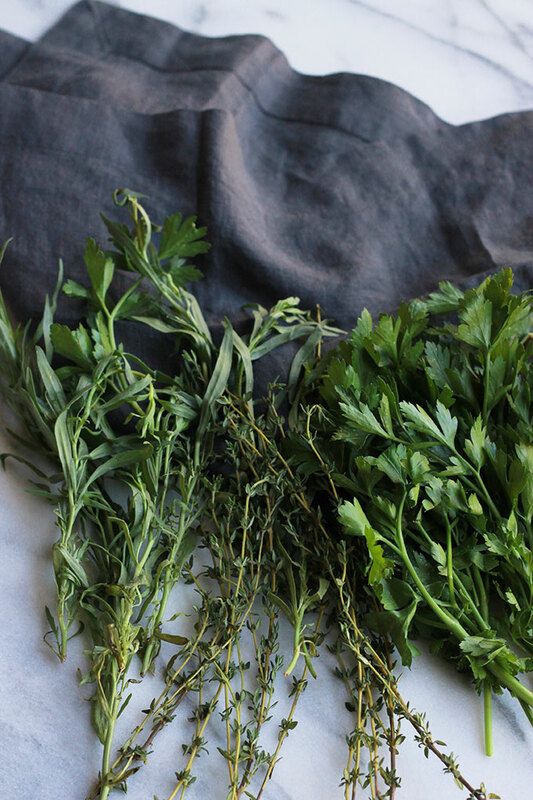 Add a mix of fresh tarragon, thyme and flat leaf parsley for explosive flavor. The fresh flavors and textures make this dish a win for any spring brunch. It comes together in under 30 minutes, leaving you more time to spend with your guest. 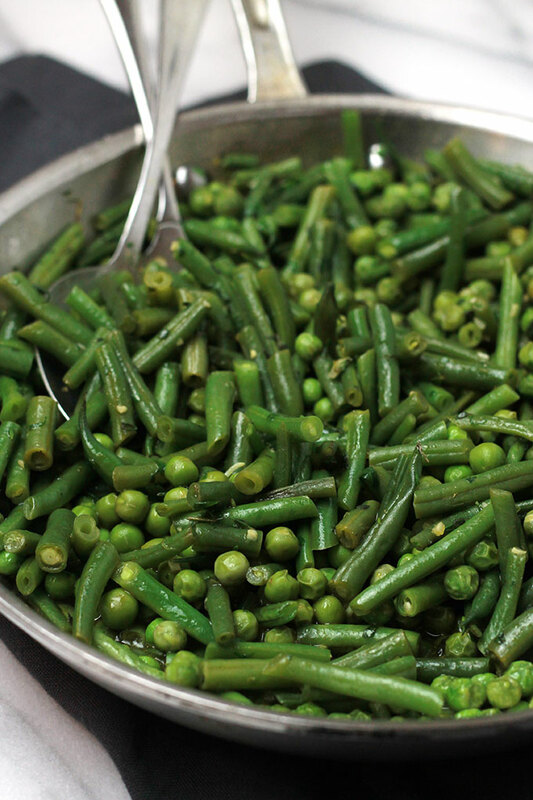 Don’t want pasta, serve the veggies as a side dish. 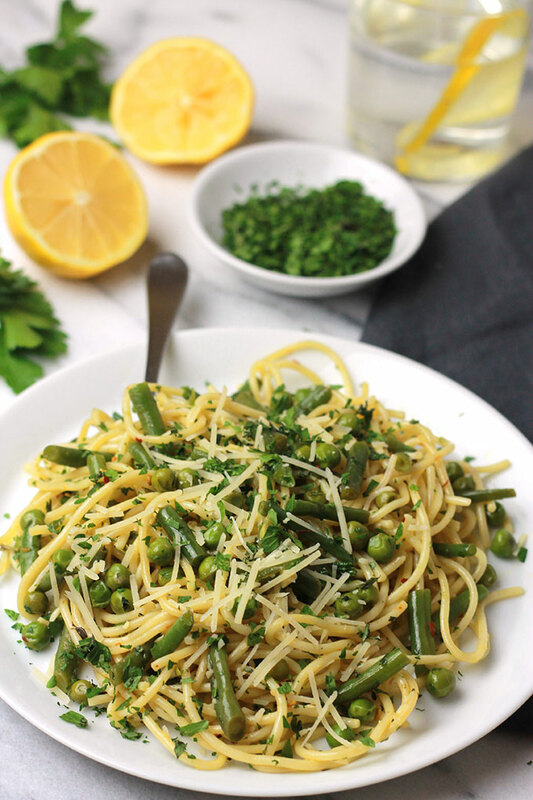 Start with fresh green beans and peas, sauté, add fresh herbs and seasonings, toss with pasta, sprinkle with a bit of lemon juice and that’s it. Cook pasta until all dente according to package directions. Drain and set aside. While pasta is cooking, heat olive oil in a large skillet over medium-high heat. Add shallots and sauté 1 to 2 minutes, add garlic to the pan and continue to sauté until fragrant, about one minute. Add green beans, peas, herbs and a dash of salt to skillet and continue to sauté 1 to 2 minutes, add additional oil to pan if needed. Pour vegetable stock over veggies, stir and continue to cook, stirring occasionally, until veggies are tender. Toss veggies and pasta together in a large bowl, taste, add more salt as needed. Sprinkle with red pepper flakes and toss once more. 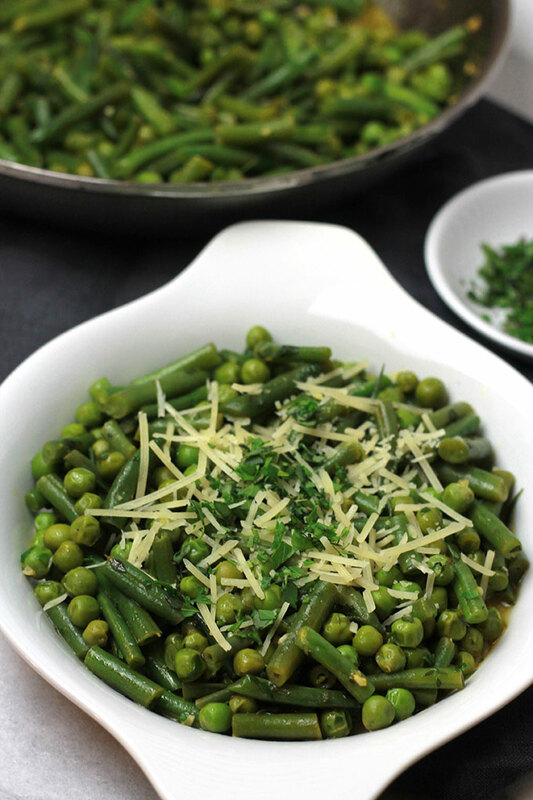 Garnish with grated Parmesan cheese and additional herbs, serve while hot. If you make this recipe or a version of it, take a picture and share with me on Instagram, tag it #thewholeserving or leave a comment below. 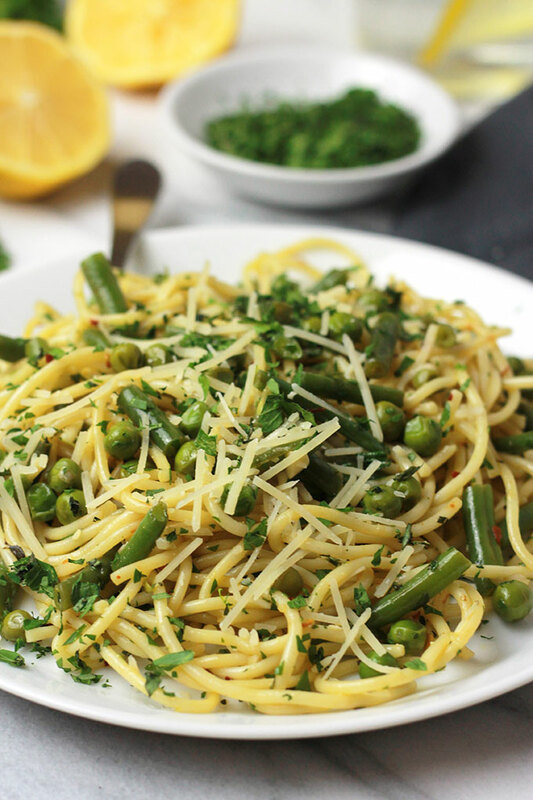 I’d love to see or hear about your version of this Herb Green Bean & Pea Pasta. Oh my goodness – this looks so divine! 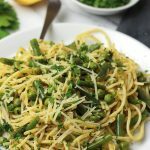 I adore pasta – it’s always been my favourite food and can image that this would be really fresh – so perfect for Spring. Although that hasn’t quite arrived in Edinburgh! Laura I hope that you get Spring soon. Here in Texas we did not get much of a winter this year, and now the temps are inching up into the 90’s and it’s just the start of Spring. I would much rather have cooler temps. I hope you enjoy this fresh recipe. This looks fabulous! I know what I’ll be making this weekend. Lovely! Thanks Susan, I hope you had a chance to give this a try. A perfect dish for Spring. 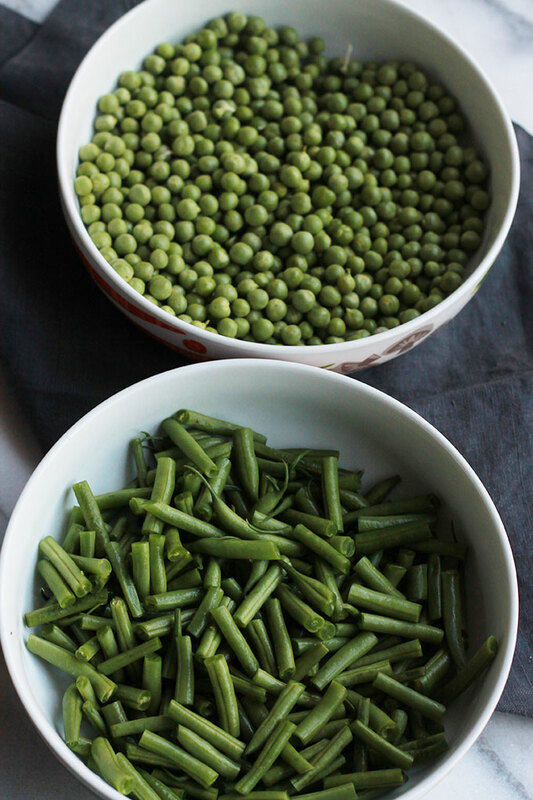 When I saw these two veggies in the store all I could think of was pairing them to make a fresh dish just right for Spring. Celeste, I’m not a vegetarian, but we do love our veggies. Since we always grow herbs, this is a great way to mix vegetables and herbs. I’m a Texan too, so I understand the weather! Carol this recipe would be a good one to serve as a side, glad you like it. I don’t have a green thumb but I’m going to give it a try this year. I found a cute mason jar herb growing kit to try my hand at growing herbs.